The Weeknd teases his upcoming Puma collaboration, the PUMAXO Parallels. 12. 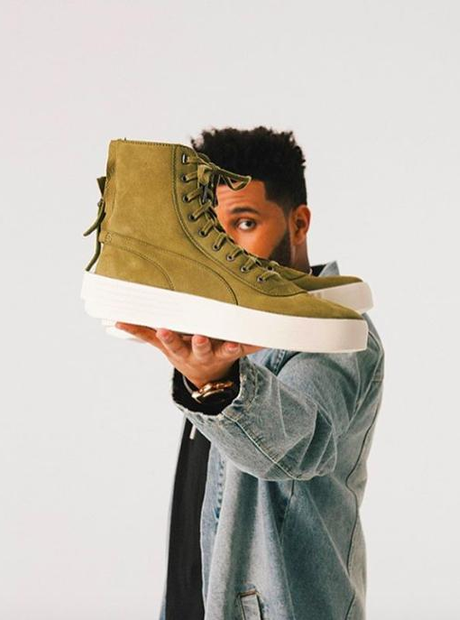 The Weeknd teases his upcoming Puma collaboration, the PUMAXO Parallels.